The 4th Annual Electric Island Festival (EIF) returns on June 24 and 25, bringing a roster of global and homegrown Electronic Music Artists ready to sweep the island with world-class beats and sounds you won&apos;t hear anywhere else. The festival has reached new heights year after year and has established itself as one of the premier events for electronic music within the Asia-Pacific region. 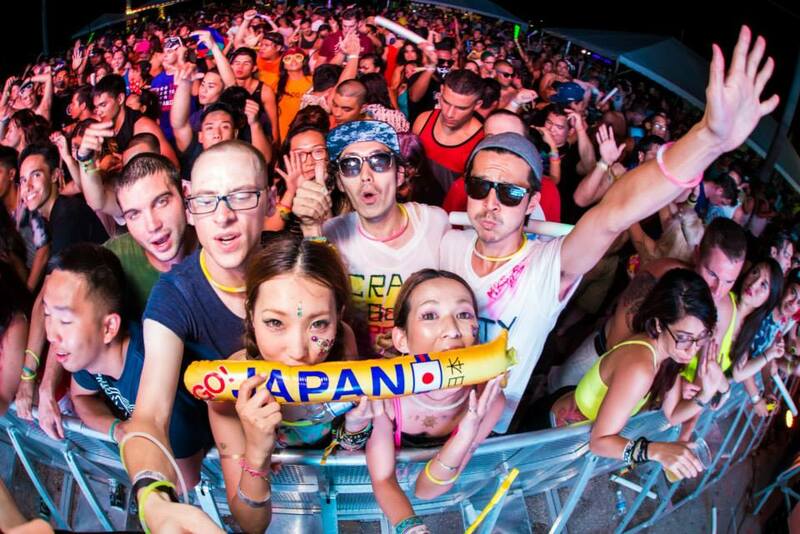 For the first time since EIF’s debut in 2013, the festival’s main event will be held over two days at the Guam International Raceway. The festival will also host EIF Week—a series of free events starting on June 20 that include educational seminars, music workshops, and other events focused on music tourism and sustainability for the island. EIF Week will kick off on June 20 at the Holiday Resort Ballroom with a social media workshop for those who wish to learn more about the current and ever-changing digital landscape of marketing and social media. On June 21, EIF will host a two-part deejay workshop at the Holiday Resort Ballroom. Guam’s own DJ J-Pogi will host part one of the workshop, providing insight on the popular DJ software, Serato, while EJ Flores will lead a session using industry standard Pioneer CDJs. On June 22, EIF members will be set up in the popular Chamorro Village for Music Tourism Night offering discounted tickets available for sale exclusively at this event, in addition to various EIF giveaways at the top of the hour from 5 to 9 p.m.
On June 23, the festivities begin with the official EIF Pre-Party at DROP & EXIT, one of Guam’s intimate venues focusing on quality electronic music on a weekly basis. Hailing from Japan, Bassworks Recordings label head, Sugirium, is scheduled to play the pre-party with his signature sound of house and techno. The main event opens on June 24 and 25 with Electric Island Festival celebrating its fourth year on the island. With an eclectic lineup of artists from around the globe, EIF will provide Guam with an electric evening pulsing with electronic music and culture. EIF Week comes to a close on June 26 with the annual Recovery Party at The Beach Bar in Tumon Bay. For complete EIF information, including Festival tickets and VIP passes, visit http://www.electricislandfestival.com.